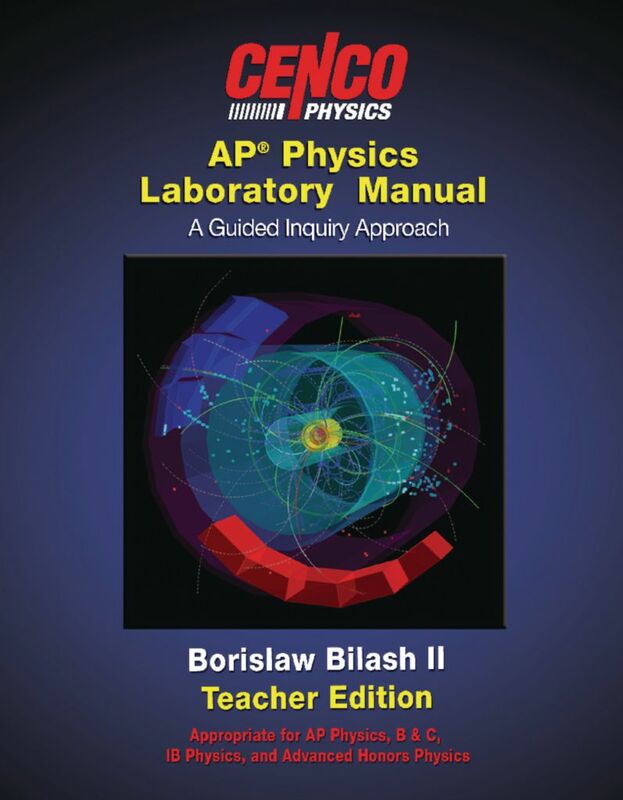 This manual provides information and activities for the labs of 24 AP Physics topics. 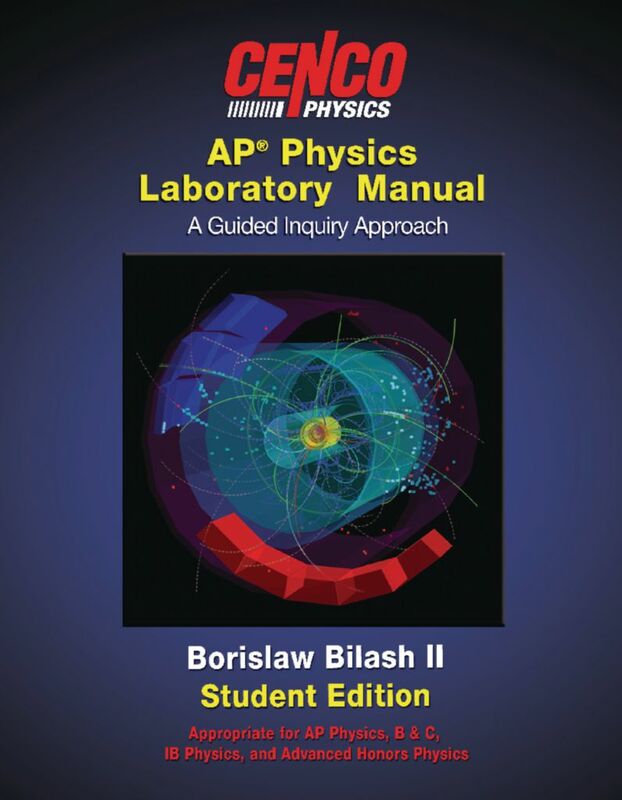 Each description of the 24 guided-inquiry labs in the manual features a guided pre-lab to improve the skills required to perform the activity. The students use critical thinking skills to design an activity that investigates different physics topics. 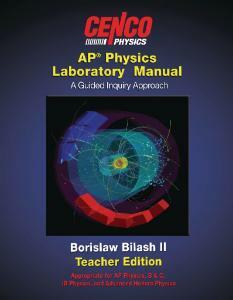 The manual is designed for AP Physics I and II.